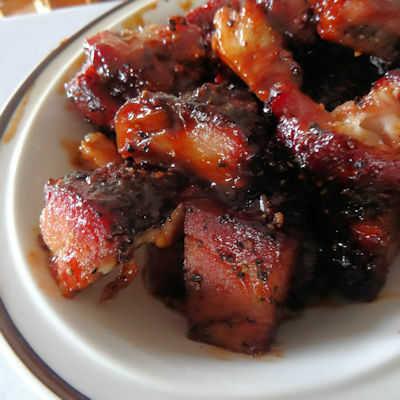 My Pork Burnt Ends Recipe Featured on Book Culinary Vacations! Book Culinary Vacations is a site that arranges culinary tours. It sounds like something I have to try! Take a look and check out their great site! That looks amazing – well done! You are too kind to an old fat guy, Carlee!